Mysore city has earned the honour of being the cultural capital of southern Karnataka over the years, and is one of its largest cities. It is a popular choice for vacation in India among numerous tourists, as the city is home to various historical structures and places of interest. An erstwhile capital of the Kingdom of Mysore, this region is home to several heritage buildings, magnificent palaces, beautiful gardens, and majestic temples. Most popular among the attractions is the Dasara festival, celebrated every year with great zest by its people. 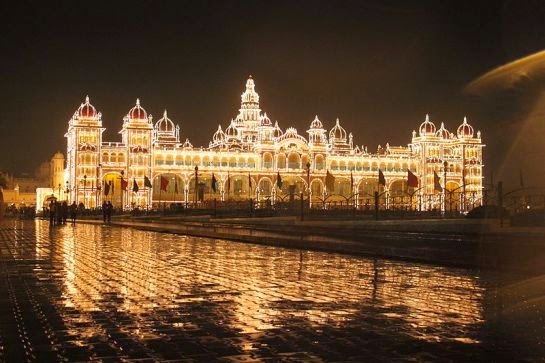 Also called the 'City of Palaces', Mysore delights its tourists with some of the most fascinating palaces that are located in different parts of the region. Most popular among them is the Mysore Palace, which is also referred to as the main palace quite often. It charms visitors with its bright lights after sunset, as about ninety-seven thousand light bulbs come alive to form an illuminated image of this palace. Jaganmohan Palace also makes for an interesting visit, as it was the venue of Krishnaraja Wodeyar IV's coronation. Among the dignitaries present during this ceremony was Lord Curzon, Viceroy of India during the early twentieth century. The family holidays in this part of South India would also give tourists the opportunity to visit Lalitha Mahal, Jayalakshmi Vilas, and other palaces. With the timeshare vacations of Magic Holidays, tourists would get the chance to visit Mysore and explore all its awe-inspiring attractions. 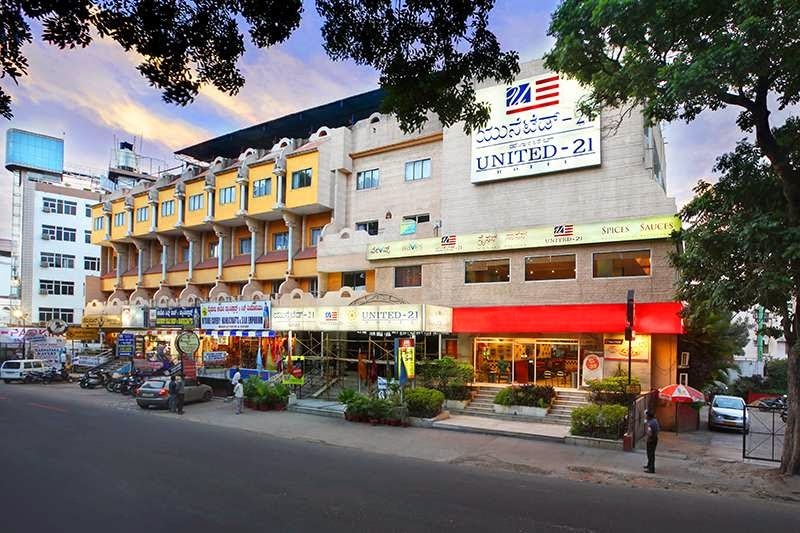 They can also enjoy comfortable stays in one of the best hotels in Mysore during their vacation spent in this city. Such hotels have rooms and suites that are well-equipped with all the modern facilities like Wi-Fi connectivity, 24-hour room service, luggage room, and LCD television with satellite connection. Guests of such hotels can also benefit from the additional facilities like travel desk and excursions to places nearby.